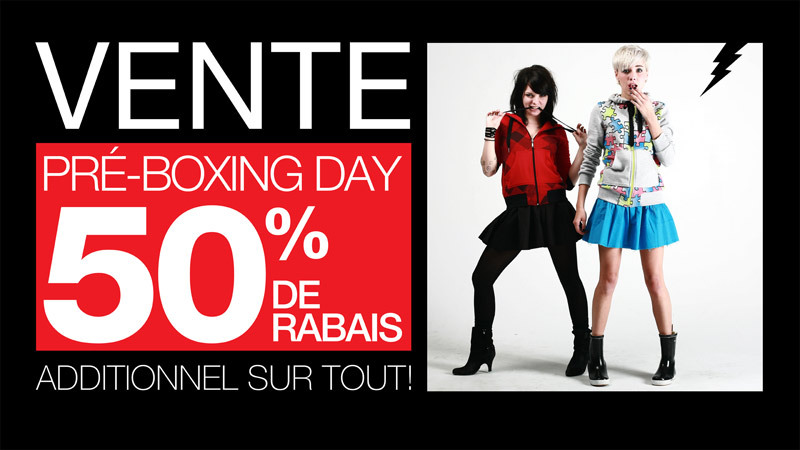 Boutique Finn, a Montréal-based clothing designer, selects Mirada Media to install digital signage at their flagship outlet in Rosemère, Quebec. 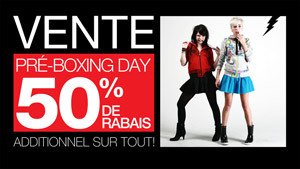 Montréal, December 19, 2008 – Mirada Media, a leading provider of digital signage integration, is pleased to announce the recent installation of its ChannelView system at Boutique Finn, a retailer which sells its own line of clothing and accessories. Mirada Media helped Finn accomplish these objectives by creating a customized solution integrating Mirada’s ChannelView system with two 52-inch high-definition LCD screens placed in key locations at Boutique Finn. Once finalized, the content is posted to the ChannelView system and displayed on the in-store LCD monitors. Thus far, Finn’s digital signage system has received considerable attention and praise, but Mr. Kelechian has ambitious plans to leverage the ChannelView platform even more: He plans to continue developing even more cutting-edge content through Mirvik Design, Finn’s sister company, which specializes in digital media production. 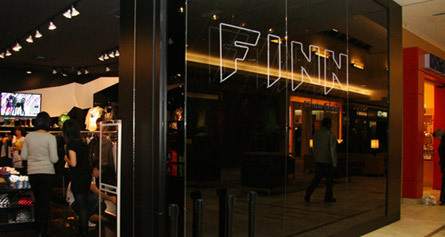 Finn has just released its Winter 2009 collection, which is available at www.boutiquefinn.ca. For more information about this press release, please contact Mirada Media at (514) 789-1989. I love this video production. What camera did you use?